Thank you for stopping by Musiclord.com. 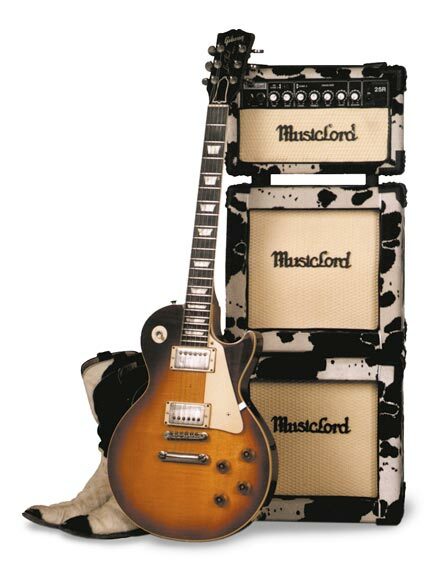 Musiclord has been earning a quality reputation for building amplifiers and speaker cabinets since 1984. Whatever style of music you play, from Country to Jazz, Rock to Heavy Metal, Musiclord is able to make a product that looks great and sounds the way you want it to. "The Choice is yours!" Try a Musiclord product at your dealer today, and make the choice too.